Binnenkort wordt er weer een Seminar georganiseerd. Ondergetekende aanvaardt de inschrijvingsvoorwaarden. Hij/zij verklaart het inschrijfbedrag (Ang 3,950.-- exclusief o.b.) uiterlijk 14 maart 2016 te voldoen op Bankrekeningnummer MCB 24538207 ten name van DEKRA Caribbean te Curaçao. Maduro & Curiels Bank, Curaçao, Swiftcode MCBKCWCU. “Koffeman Consult – BV” is a typical ZZP company which means, Independent without personnel. This does not mean that the company cannot provide any personnel. 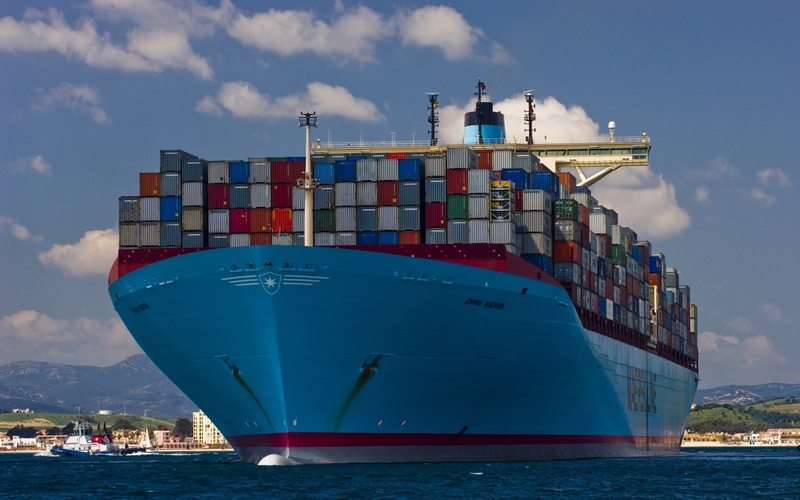 Through Koffeman’s extensive network many specialists in the Salvage- and Marine Industry, both nautical and technical, are offering their services to Koffeman Consult – BV, as such ensuring the professional back-up of Koffeman Consult – BV. 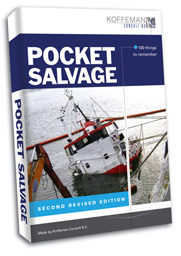 The second, revised edition of the book “POCKET SALVAGE”Â has now been published. This extremely handy and skilful booklet, published by Maup Hoppzak and Geert Koffeman, is a must for anyone interested in shipping in general and in salvage in particular. A comprehensive collection of all kind of documents, conventions, contracts, institutions and associations, relevant websites, important addresses and further valuable information in one small booklet, even more complete than the first edition which came out some 3 years ago. The 340 pages booklet can be ordered by mail only at info@koffeman-consult.com for a price of € 19,95 inclusive of VAT and exclusive of transport costs. 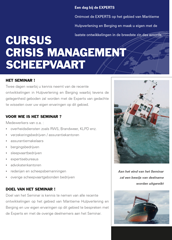 Klik hier om de brochure te downloaden en klik hier om u in te schrijven voor de volgende cursus. As of 2007 Geert Koffeman is working as an independent Consultant in the fields of Salvage, Emergency Response and Wreckremoval. Before this he was Commercial Director of Smit Salvage BV in Rotterdam, the Netherlands, the world’s largest marine salvage company. Geert Koffeman joined Smit in 1971 as a Salvage Engineer and became a Salvage Supervisor in 1979. He obtained his Master’s (Foreign-Going) Certificate in 1984 and was promoted to Salvage Master in 1985. He became Commercial Manager of Smit’s salvage department in 1988 and was the Commercial Director of Smit Salvage BV until 2007. Geert Koffeman has participated in many major salvage and wreckremoval operations over the past 35 years, from the Betelgeuse and the Metula in the 1970s, the Olympic Bravery, the British Trent and the Maersk Navigator in the 1980s and 1990s to more recent cases as the Kursk, the Tricolor, the Thunderhorse and the Napoli.